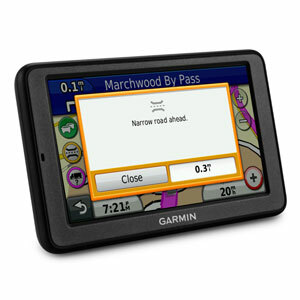 Hit the open road with dēzl 560LMT – the Garmin navigator designed exclusively for the trucking industry. With Lifetime Maps and Traffic you get traffic alerts and map updates with no ongoing subscription costs. The large 5-inch display, rugged design, extra loud speaker and external video input for optional backup camera, make dēzl ideally suited to the in-cab environment. 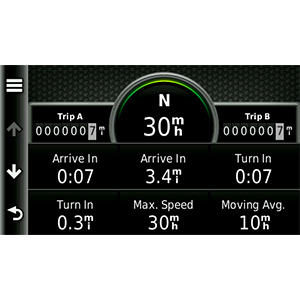 Delivering advanced navigation and multi-route planning, dēzl customises routes to your vehicle's specific attributes¹, complete with trucking points of interest, truck speed limits, hazards and exits. And with dedicated Automotive, Truck and RV (also ideal for motorhome and caravan) modes, dēzl 560LMT was made for life over the road. 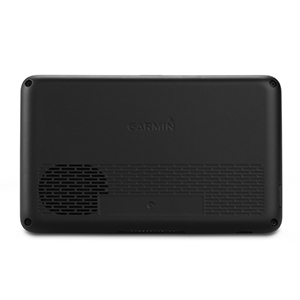 With its 5-inch (12.7 cm) high-resolution touchscreen display, dēzl 560LMT provides a wealth of information in great detail. PhotoReal Junction View delivers a realistic reproduction of road signs and junctions along your route, with stunning landscape detail for exceptional clarity right down to the exact trees and pylons! 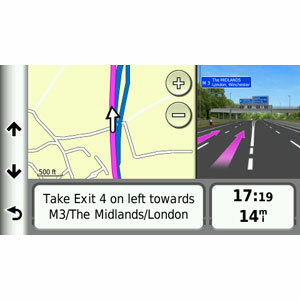 With Lane Assist, there's no more guessing which lane you need to be in, dēzl uses arrows to indicate the right lane for navigation at the right time – especially helpful when navigating complex motorway exits and junctions. 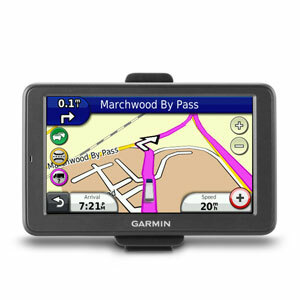 The dēzl 560LMT comes bundled with Lifetime Maps³. This means you can download the newest map when it becomes available — no monthly fees or maintenance costs — for the lifetime of your device ensuring you stay up to date with road changes and restrictions. dēzl's free lifetime traffic updates³ updates mean no ongoing subscriptions are needed. Receive alerts about traffic delays and road construction that lie ahead on your planned route. 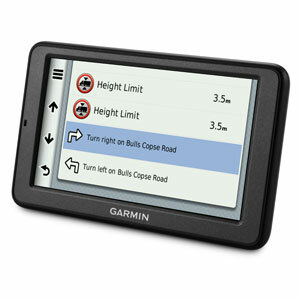 Next, simply touch the screen to view traffic details or get an appropriate detour around the problem area. 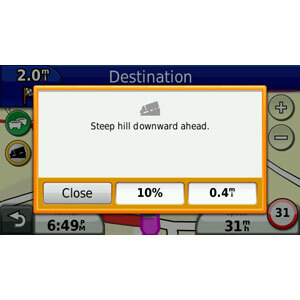 Preloaded with detailed full Europe maps (truck coverage may vary), for turn-by-turn directions and spoken street names, dēzl's specialised routing supports truck-related restrictions customisable by your vehicle height, weight, length and hazardous materials. Simply enter your truck's profile and dēzl guides you onto suitable truck-verified roads, avoiding towns, cities and routes where relevant restrictions apply. You can even set up custom avoidances for specific roads and areas. 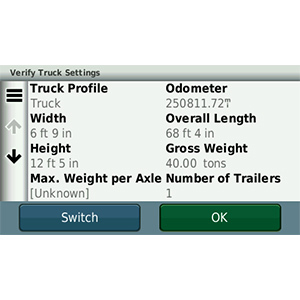 Advanced multi-point truck routing finds the most efficient route between multiple stops and users can maintain various truck and driver profiles across a fleet, changing the active profile at any point. 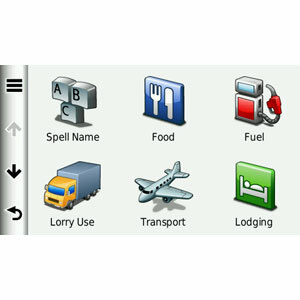 You can include the dezl simply as part of a fleet management telematics solution using the garmin Fleet Management Interface (FMI) cable. The dezl 560LMT, Europe, FMI (see versions tab above) bundle already includes the FMI cable. 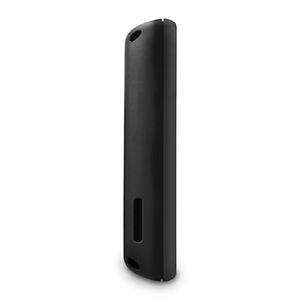 For hands-free calling, dēzl 560LMT integrates Bluetooth® wireless technology with a built-in microphone and speaker. 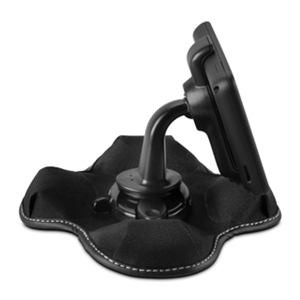 Just pair with your compatible Bluetooth phone and talk hands-free through the 560LMT. Simply dial numbers with dēzl's touchscreen keypad to make a call. To answer calls, just tap the screen and speak into the microphone. Enjoy convenient one-touch dialling for your phone book contacts and points of interest and make sure you're giving the road your full attention. ¹Entering your truck's profile characteristics does not guarantee your truck's characteristics will be accounted for in all route suggestions. Always defer to all posted road signs and road conditions. 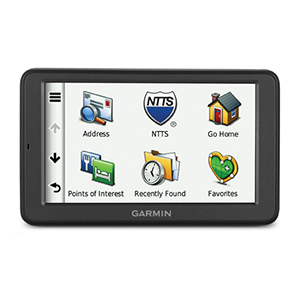 Bluetooth® Garmin Garage Garmin Garage Additional Maps Safety Cameras Warranty How does Fleet Management Work?